Home / #LosAngeles_Chronicles / #TrueNews / US / #LosAngeles_Chronicles : Tennis star Justin Gimelstob arrested over brutal Halloween attack ! #LosAngeles_Chronicles : Tennis star Justin Gimelstob arrested over brutal Halloween attack ! Tennis star Justin Gimelstob arrested over brutal Halloween attack. Tennis player-turned-coach and broadcaster Justin Gimelstob has been arrested on felony battery charges by Los Angeles police after a vicious attack on a former friend. Tennis player-turned-coach and broadcaster Justin Gimelstob was arrested on felony battery charges by Los Angeles police, the Los Angeles Times reports. A police report attached to a Nov. 1 restraining order contains photos of a bruised Kaplan, the Times reports. Kaplan told the court he and his family remain terrified of Gimelstob. “I am afraid for my life,” Kaplan wrote, according to the LA Times. 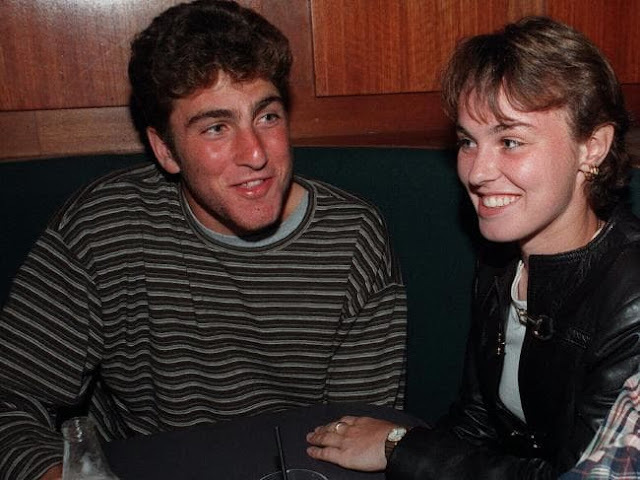 Gimelstob’s estranged wife, Cary, who Kaplan has remained friendly with. 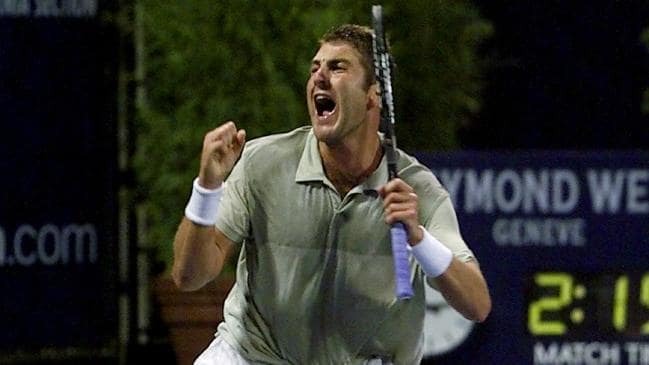 Most of Gimelstob’s success came in doubles and he captured mix doubles grand slam titles at the Australian and French Open in 1998 with Venus Williams. He has coached a number of successful players since retiring, including John Isner, and is an analyst for the Tennis Channel. Originally published as Tennis star arrested over brutal attack.